This hat with flat edges is one of the most appreciated because it brings a trendy and retro touch at the same time. 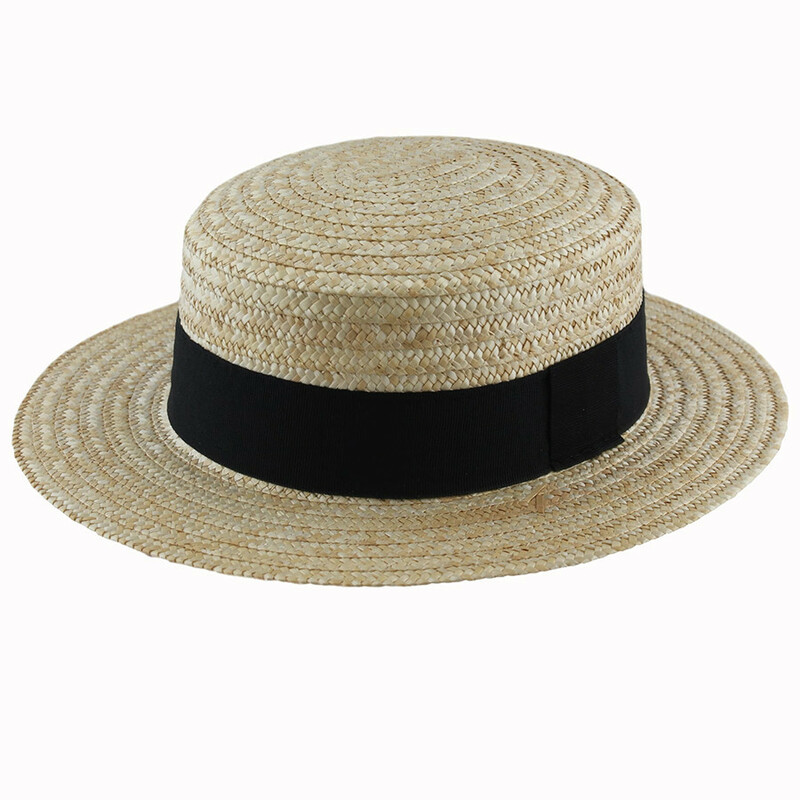 The canotier is one of the most popular hats during the summer season. 100% straw, it is of very good quality. With its unique shape: a cap and flat edges, this hat brings a retro touch, trend and very appreciated for its elegance. It will also be able to agree with casual outfits that dress more.